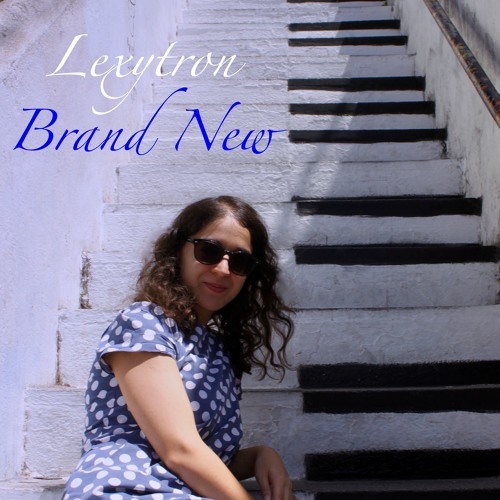 Fast becoming Lexytron's signature song, 'Brand New' celebrates new beginnings and new discoveries. It sees Lexy skating poetically across the world with airy vocals and distorted guitars. The double A-side includes a chillout remix by London-based producer Marco Meloni, providing the perfect companion to sipping an Aperol Spritz in the sun.